The objective of the Hommes de Parole Foundation is to act on the causes of conflicts and give spiritual leaders an environment of absolute neutrality allowing them to meet, discuss and initiate necessary actions towards this end. During the First World Congress, religious leaders and representatives of different communities across the world joined their voices to condemn all utilization of the name of God or his principals for the use of violence. 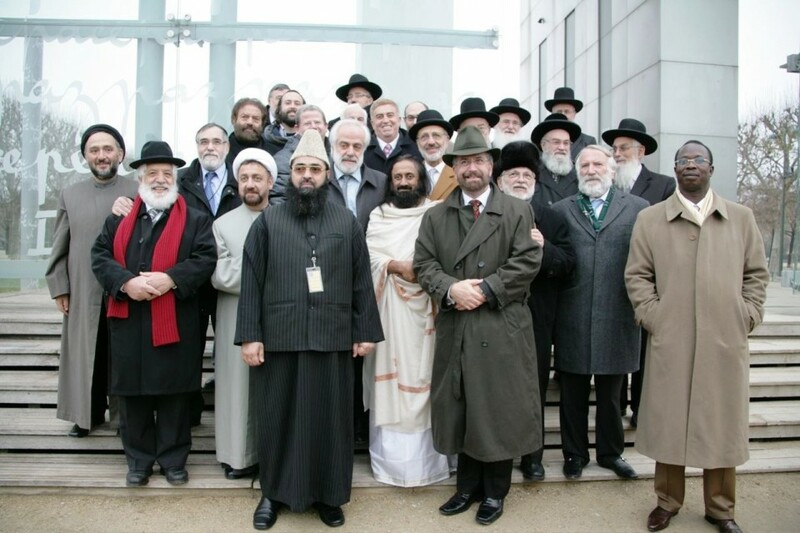 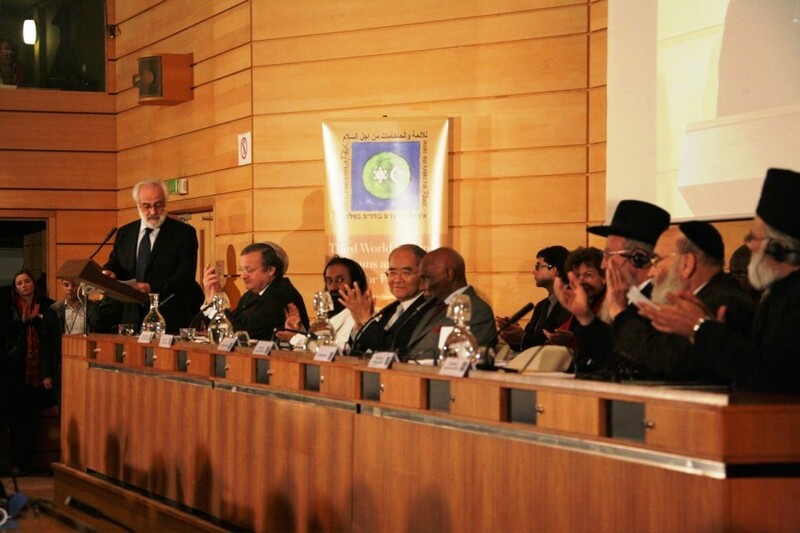 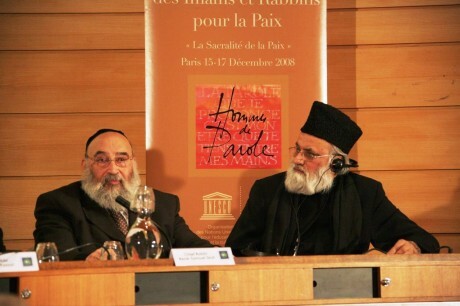 The Second World Congress of Imams and Rabbis for Peace took place in Seville, Spain in March 2006 and the Third World Congress took place at UNESCO (Paris) in December 2008.